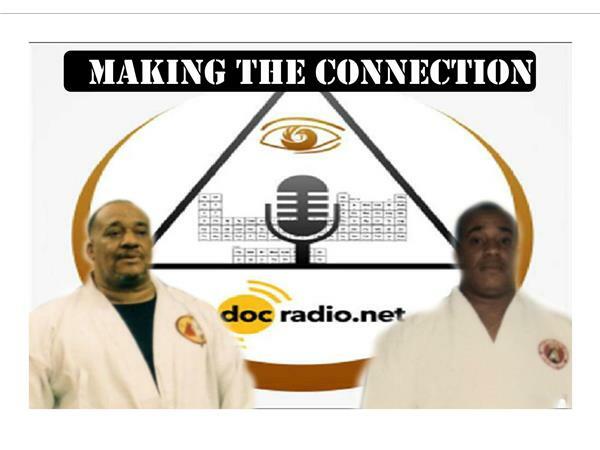 Greetings Family; This year we at Making The Connection, are honored to be broadcasting on the anniversary of the birth of Supreme GrandMaster Dr. Moses Powell. We invite All Martial Artist to join us as we celebrate and lift up the name of The Greatest Martial Artist of the last century! We are asking that those that were touched by Dr. Powell and those who's Martial Arts life would not be the same without his influence, "drop by" and speak on your experience whether it was in the company of our Supreme GrandMaster or you were "touched" in someway by his genius. Join your host Soke Haisan Kaleak and his co-host Salim abdur Rashid Hanshi, this Friday 1/13/2017 at 8pm. You can listen to the broadcast @Docradio.net or call in to speak with the host at (646) 716-6825. Eye to Eye-Heart to Heart!